All Things Cat is dedicated to lots of pertinent information regarding cats and their loving owners. 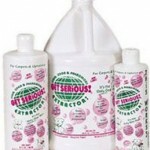 Such as cat foods, alternative methods to care for your cat and awesome stuff for cat lovers. Hi I ‘m Sheri..the owner and lover of cats. If you’d like more info about me, click here. The main emphasis here is to use natural methods of cat care whenever possible, without harm to one of our most loved possessions. 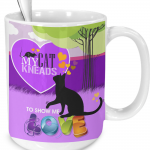 Our cats bring us so much love, companionship and joy that most feline lovers desire items that depict this special relationship. 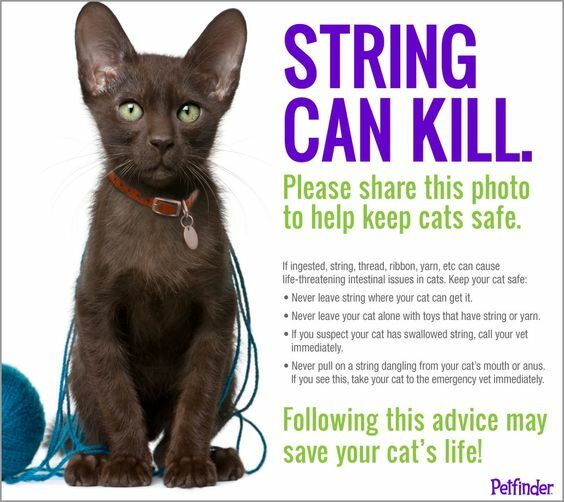 Cat Care is extremely important. We have information that will assist you in making the right choices. What Essential products for Cats should you have available when your new cat arrives? 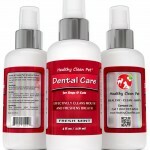 Proper Cat Dental Care will prolong your cat’s life and should not be neglected. 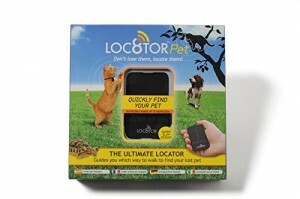 For alternative suggestions and products…look here..
Interactive Playtime and toys are invaluable for a healthy and happy relationship with your cat. 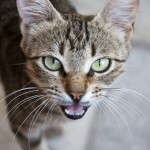 Do You Understand Your Cat’s Talking? What does that trill or warble sound mean? What are the Responsibilities of Owning a Cat? 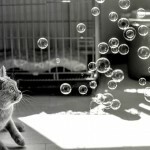 Cats can live on average 15 years so when someone decides to adopt a kitten or young cat it is a long-term commitment. They need more than just a home, food, water and the occasional cuddle. Being responsible for the health and well being of your cat, the owner needs to understand the full scope of what a cat needs in order to be healthy and happy. Felines require special equipment like someplace to sleep, a litter box for each cat, cat toys for entertainment and exercise, food dish and water dish, a cat carrier, cat grooming tools such as brushes and combs, cat climbing towers, scratching posts and a cat collar with ID tag. All Things Cat finds it especially relevant that, to be healthy cats require a proper diet that is geared for its age and physical abilities. Incorrect food can lead to disease, bad teeth, diarrhea, urinary problems and finicky eating behavior. In addition to food, the cat needs daily fresh water in a clean water bowl. 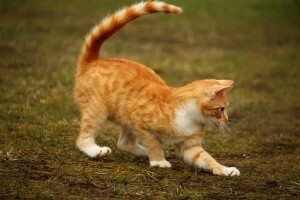 The owner needs to monitor the cat so that it does not gain too much weight or become underweight. Long haired cats will require grooming. They should be brushed at least 3 times a week to prevent fur matting and to reduce the occurrence of hairballs. A short haired cat should be brushed at least once a week. You will need to trim the nails on your cat or he will use your furniture to do this. If you forget to trim the nails they can become caught in the carpet. They can get parasites so paying attention for the presence of fleas and worms is important. A cat’s ears should be checked regularly for ear mites. Vet yearly exams and vaccinations are all a part of responsible cat ownership and the best way to maintain your cat’s health. Their needs are more than food, water and vet care – it needs you! It desires to be played with, to be cuddled and petted and spoiled. Cats likes to be spoken to and adored. If one is ignored behavioral problems will develop. Along with cat ownership and the responsibility outlined above, one must be prepared for your heart to be stolen by love. Felines have definite personalities and can make themselves heard when it comes to likes and dislikes. They will be vocal or affectionate when the occasion calls for it. 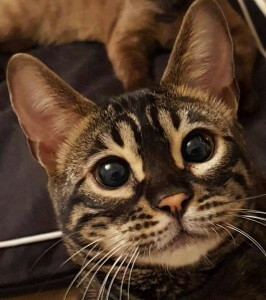 Most of all, when you take the time, money and invest into the care and companionship of your cat, it will be returned to you ten-fold in love and affection.